Elurra are a band from Germany that plays a red and anarchist form of black metal and this is a review of their self released 2018 album "Von Feuer Und Erde". Dark soundscapes and ritualistic chanting and whispers start off the album before adding clean playing onto the recording which also takes the music into a heavier direction along with the vocals being mostly grim black metal screams while the guitar leads are done in a very melodic style. All of the musical instruments on the recording have a very powerful sound to them while the faster sections of the songs also bring in a great amount of tremolo picking and blast beats which also gives the music more of a raw feeling along with the riffs also bringing in a decent amount of dark sounding melodies as well as the songs utilizing a great mixture of slow, mid paced and fast parts and as the album progresses acoustic guitars can also be heard briefly and a couple of the tracks are very long and epic in length. 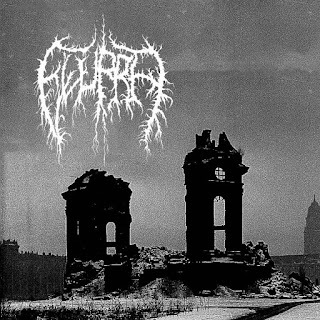 Elurra plays a style of red and anarchist black metal that is very raw and old school school sounding, the production sounds very dark and raw while the lyrics are written in German and over Left Hand Path and Left Wing themes. 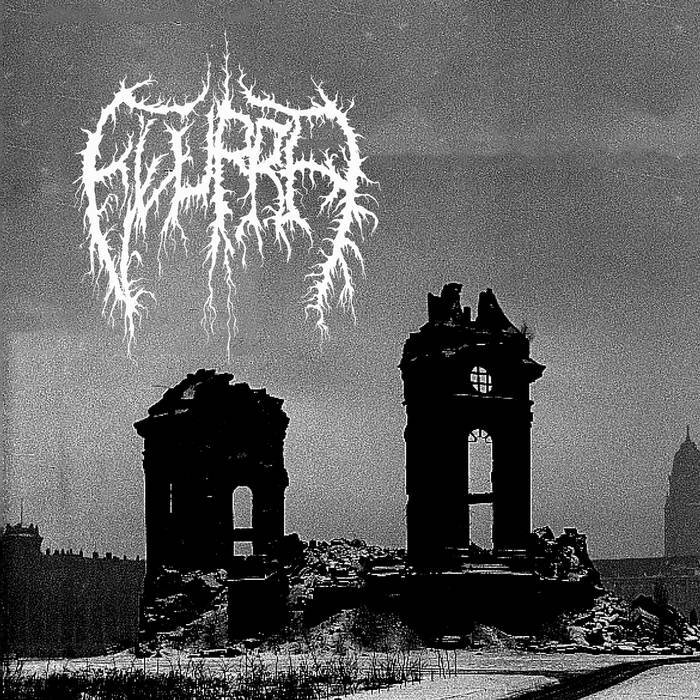 In my opinion Elurra are a very great sounding red and anarchist black metal band and if you are a fan of this musical genre, you should check out this album. RECOMMENDED TRACKS INCLUDE "Auf Der Suche" "Aufstieg Der Flammen" and "Haboryms Traum". 8 out of 10.